Hi! I'm a software engineer with a focus on product and people. My mission is to build great software that has a meaningful impact on people. I want to collaborate with talented, multidisciplinary teams. Hi! I’m Yan-Yin Choy and my mission is to build great software that has a meaningful impact on people. I want to collaborate with talented, multidisciplinary teams. I am a software engineer with a focus on product and people. I’m a versatile leader that values problem solving, teamwork, creativity and strategy. 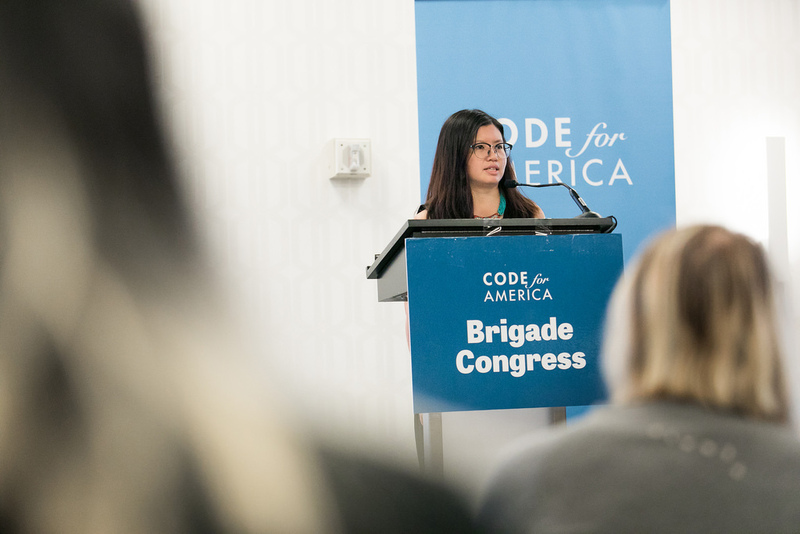 As Captain of Code for San José, I build a community of makers, developers and civil servants to use technology to bridge the gap between the public and government. I lead open source projects: Heart of the Valley - an open data visualization of public art, and Renter’s Rights Guide, a tool to help San José renters know their rights. Previously, at Caravan Studios, I managed product development of open source web and mobile apps for waste reduction in Brazil. I collaborated with engineers in Brazil to design and build an open source web portal for data management. As a former nonprofit manager, I facilitated product development, partnerships, programs, and interns. As Director of New Leaders Council Silicon Valley, I executed fundraising strategy and leadership development for young leaders. I graduated from San José State University and General Assembly. When I’m not coding, I enjoy hiking, local music and art. Interested in collaborating? View my resume. Let's connect!